Lucy is stunned when her mother's identical twin sister shows up at the front door. 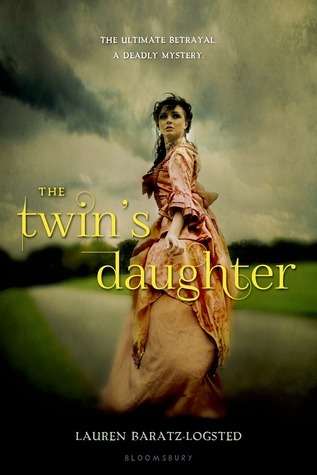 Separated at birth, the twins have led dramatically different lives and Lucy's mother, Aliese, will do anything to make it up to Helen. But Lucy soon suspects that Helen enjoys being mistaken for her mother a bit too much. Then, on New Year's Day, Lucy finds her mother and aunt tied to chairs in the parlor. One has been brutally murdered--but which twin has died?